At 125 years old, Delano Park is considered the wild, emerald jewel in the heart of Decatur's historic downtown. The park is truly a 28 acre oasis where visitors can stroll, exercise, play, or dream surrounded by legacy trees and amazing horticulture. Art is at the heart of Delano Park from its landscape design to its sculpture and architecture. 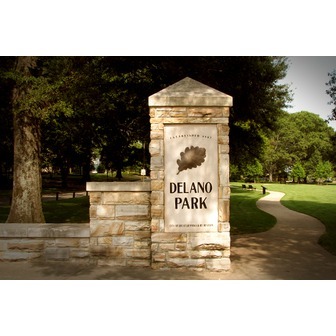 Delano is a park for pleasure and learning, relaxing yet filled with ideas to inspire you. 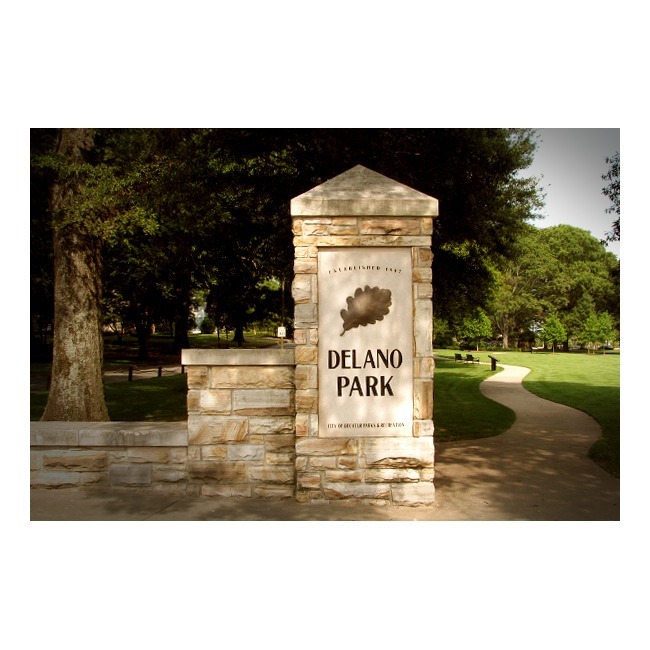 Come to Delano Park and step into another world. Listen to the birdsong and the laughter of other visitors transformed by the beauty of this peaceful park in the middle of a busy city. Enjoy a healthful walk or a picnic with family and friends. Learn Decatur's fascinating story and help us preserve the legacy of Alabama's Emerald Jewel.